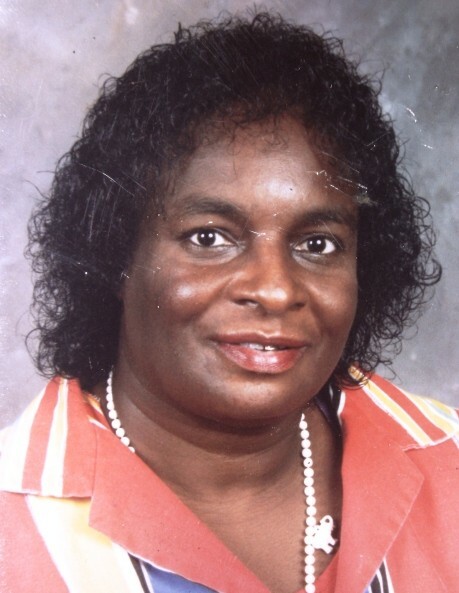 Mrs. Martha Bobbitt, 85, of 1403 Washington Street, Wilson, NC, passed away on January 23, 2019 at Wake Medical Center in Raleigh, NC. The funeral service is scheduled for Saturday, February 9, 2019 at 3:00 pm at Jackson Chapel Church, 571 Nash Street, SE, Wilson, NC. A public visitation will also be held on Saturday, February 9, 2019 from 2:00 pm until 3:00 pm at Jackson Chapel Church. Mrs. Bobbitt was preceded in death by her husband, Alton Cokee Bobbitt; her parents, Leon Coward and Armissie Kilpatrick Coward; and two sisters, Lessie Thompson an Fannie Phillips. She leaves loving memories to: her son, Wray C. Bobbitt of Raleigh, NC; three step-sons; a host of grandchildren; one sister, Jessie Powell of New Haven, CT; three brothers, Robert Earl Coward, Henry Tyson and Robert Moore, all of Greenville, NC; and a host of nieces, nephew, cousins, other relatives and friends. Condolences may be posted to www.stevensfamilyfuneralhom.com or faxed to 252-991-5849. "Committed to Serve, Committed to Care"